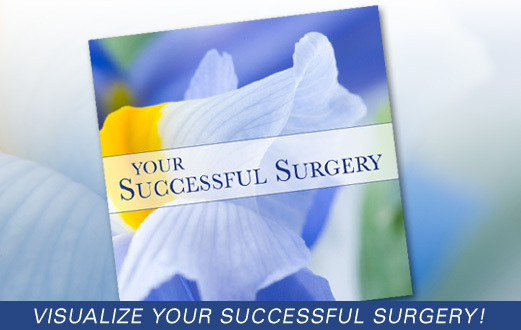 Visualize successful surgery and help your body use all of its available resources. The best way to optimize your surgery, and take full advantage of all the medical advances science has made, is to put your mind at ease, rest easy, and anticipate a successful outcome. With the power of guided imagery and positive visualization, this easy to use guided healing meditation will help you do exactly that. In this relaxing inner journey, you’ll visualize everything going well, ask for higher support if you wish, and cultivate a peaceful, positive outlook. 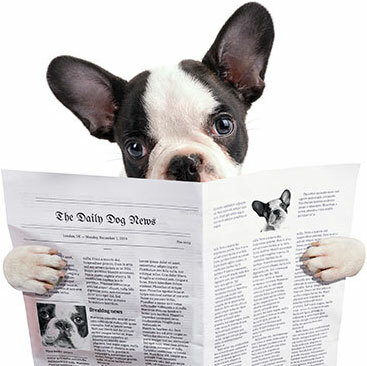 That way you can best help your body receive the surgery easily, and recover quickly. Also includes a series of affirmations about your successful surgery experience. Use this to optimize your mental and emotional outlook, as you visualize successful surgery! Let go of negative messages, and view your body with compassion and appreciation. Journey on the back of a gentle old horse, through The Healing Forest. Feel better, do better, & succeed further.